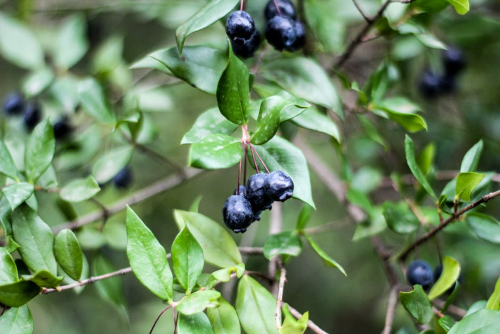 Which Plants/Sapling do you need ? How many saplings/plants do you need ? 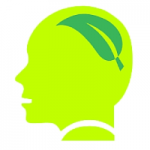 I am writing on behalf of Naturals and we are in the business of Spas and Salons. And encourage them to plant the same in their home/neighborhood. For the reason mentioned above, we would require around 120 saplings in Delhi. Could you please suggest where I could avail the same? We are a low cost quality education provider with the aim and objective of providing education to all especially in low income groups. 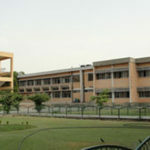 We have a similar setup at Ayanagar, New Delhi with the name Effect International School. Sir, we would appreciate if we get support of saplings and green plants for our school. This is in reference to our new commitment with The DDA club, Pitampura, New Delhi-34. We would like to plant 100 trees in there club. 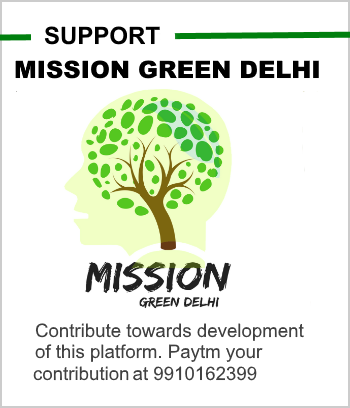 We request you to kindly help us to avail free plants to make delhi as green as we can. Today we searched najafgarh nursery but failed to trace it out. Kindly help us how to acquire free saplings . We are planning to organize Blood Donation Camp for Indian Army on 6th August 2017. We are also planning to give one sapling to each donor. Please advise us how your organization can help us out in this matter. 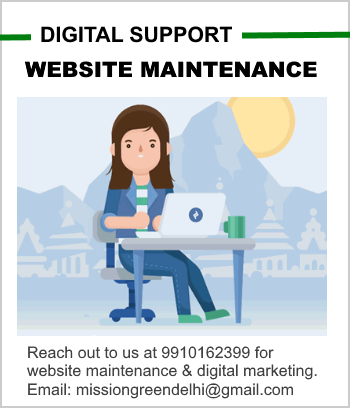 Please take the matter on priority since we are running short of time. i am from Uttam Nagar New Delhi, i want help to the environment. So, please suggest me my near by nursary where i get free plant for plantong trees in park. I need 5 to 10 free saplings for the purpose of a plantation drive. 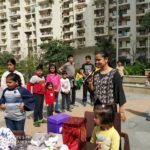 I and a group of my friends want spread awareness about the plants and their importance among kids. We are conducting a drive for the same and would require saplings. 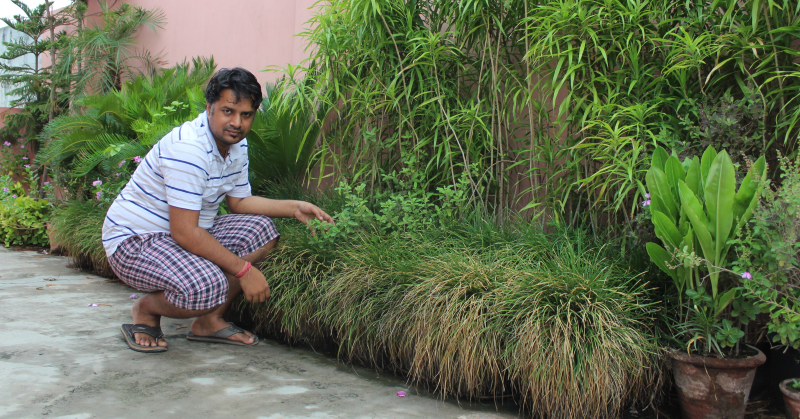 I stay in Janak Puri and want the saplings by Saturday. Please let me know where I can get those nearby. Also I work in Gurgaon and can take from there as well. मैं दिल्ली के आम नागरिक हूँ. दिल्ली मेरी जन्म भूमि है. और मैं दिल्ली को बेहद स्नेह करती हूँ. अपनी दिल्ली को साफ सुथरा, सुन्दर और हरा भरा रखने में विश्वास रखती हूँ.. पौधों और पेड़ों और बागवानी में अपना सहयोग देना चाहती हूँ. क्या आप मुझे पौधें या बीज मुफ़्त में उपलब्ध करा सकते है. यदि हाँ तो कृपया बताएं, की मुझसे इसके लिए क्या करना होगा. 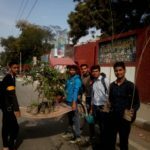 Got your reference through the website , i along with my friends want to plant trees in my area for which we need around 20 neem saplings, Kindly confirm if the same can be issued free of cost to us . Can the plants be delivered to house? Where in Kamla Nehru Ridge can we get the plants? 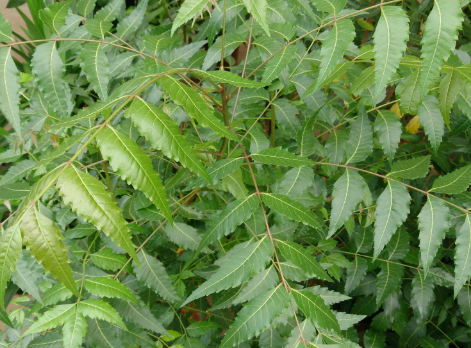 I am a resident of civil lines,North Delhi .I want to plant about 50 saplings (of ever green trees like neem, jamun, kachnar ext.) during this monsoon. pl advice from where I can obtain healthy plants for the same. Hi this is sriram from YBM travels, I wright this message for clarification. We are planed to give a sapling plants for our valuable customer as a complementary who are all traveling in our bus, If there is any possibility to offer a free plant from your side to make small revolution. I possible mean please drop a mail to this same Email. We here at esichospital noida sector 24, have patches of land required to be turned green.We will be obliged if you can help us. I am looking to get free seedlings as mentioned in attached screenshot of website, tried reaching all the telephone numbers however non of it respond? I am a resident of Nava Kairali Co-Operative Housing society, Dwarka( Complete address undersigned). I am also part of Society’s Sports Committee. On the upcoming Independence day, I along with other residents of society are planning to do a plantation drive in and around society premises for which we would need different variety of plant saplings. 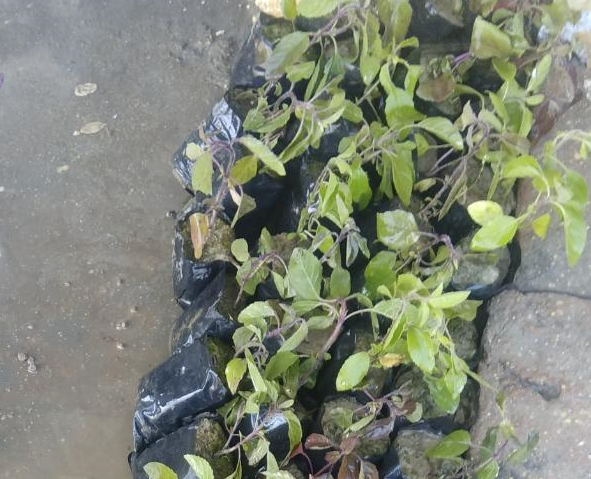 It would be great help with this green inititative if we can get your assistance to source these saplings. Please let know how we can take this request forward. Please ensure watering every week for two years. Regular tilling of soil, removal of unwanted plants and organic manure periodically. Plantation ke baad real challenge start hota hai. Please plan only native species. Preferably neem, Peepal, banhan, jackfruit, mangoes, Jamun. Any fruit bearing tree. Dr A V Baliga Memorial Trust has formed 15 Youth Clubs at Mangolpuri. YCs are working for Ecologicsl Rights of people in which green environment is an important component. 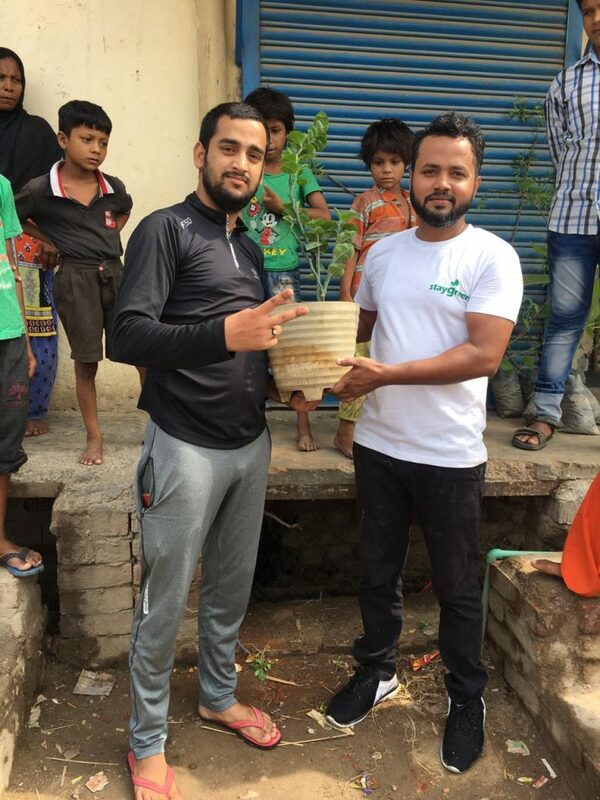 The Youth are making people aware on plantation through street plays, sapling distribution, offering plants as birthday gifts or competition prizes. Youth are also painting pictures, taking part in plantation and taking care of community parks. I will share photographs very soon. i think school and other government organisations can get saplings from mcd and ndmc. 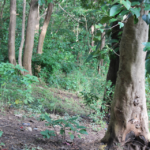 ndmc recently run a drive for plantation…..they did good job. All resident of Delhi can get 10 saplings from government nurseries. Saplings can be collected from 10:00 am to 4:00 pm on all working days. Dear All, Pls confirm from where I can get FREE Plants. My location is in Punjabi Bagh. I have to planting in our colony for cows and other pets. 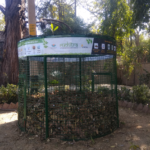 You can get from nearby nursery or forest dept. We have a plantation program by one of my friend ngo dated 20th march in a school. And see the event . पक्षियों का फुदकना, चहकना, और उड़ना हमारे लिये कौतूहल का विषय रहें हैं, परन्तु क्या हम भी कुछ इनके लिये करते हैं? Green spaces make us happier if we enjoy their warmth by inhaling more pure oxygen and making us healthier. We need more plants in the cities, so every road should be adorned by green avenues, more green parks, and every house and office should have at least 10-20 flower pots, to make us feel with Nature. It’s possible only when we have green heart. Our population is booming, making the urban environment the fastest growing habitat on Earth. Appreciate more butterflies, beetles, bats, and birds in our green balcony than a tiger in the forests. How to use bamboo for plantation purpose. Kindly guide plz. If anyone can provide me with any 4 of these then it’d be really great and helpful. Our nature and surroundings are much appreciated in poetry and worshipped by people. Yet, with the progress of civilisation, our vision of the cleaner, greener and happier Earth is getting blurred day by day. One such terrorising factor is climate change, which continues to thrive. We are now facing massive repercussions of the exploitation of our natural resources in the form of climate change. The common symptoms are average temperature rise, change in precipitation pattern, or instances of extreme weathers. The glaciers are melting faster than ever, which could cause a rise in sea level (predicted up to 4 feet by 2100) and subsequently inundate the coastal areas, forever. The question that arises now is that what are the effects of climate change in our country? A study by International Monetary Fund says that tropical countries including India will be the worst sufferers of climate change in the days to come. The weather is getting warmer with each year. Potable drinking water is becoming scarce. Recently, Cape Town became the first city to run out of water. BBC made a list of cities that would probably run out of water and Bangalore ranked 2nd on the list. Water is an irreplaceable resource, and it is time we do our bit to save water. It is our generation that detected climate change, and it is our generation who has the last chance to solve this. 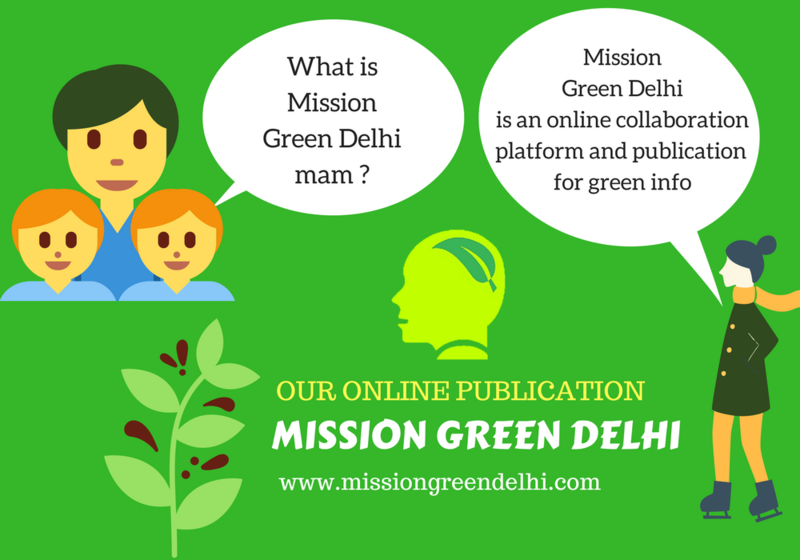 Ministry of Environment, Forest & Climate Change (MoEFCC), Government of India has launched a nationwide campaign called ‘Green Good Deeds’ on 15th February 2018. 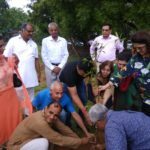 This initiative focuses on inculcating simple lifestyle changes that can be instrumental in reducing the hazards of climate change and global warming. 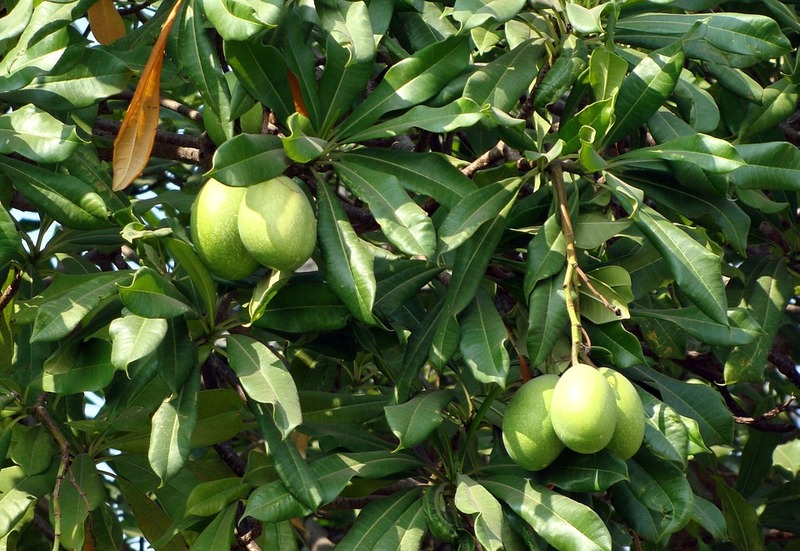 This is the season of fruits like mango, jamun, jack fruit Etc. My request to all of us is kindly don’t throw the seeds, wash them and keep it in a plastic pouch or preferably a good double wrapped paper bag or bin in your car. Whenever you go out and find baren land while travelling, on a highway throw these seeds. 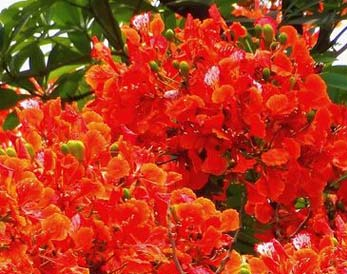 They will germinate easily the coming monsoon. If with this act we can contribute even a single tree each to our world, our mission is successful. This is not just a random idea. 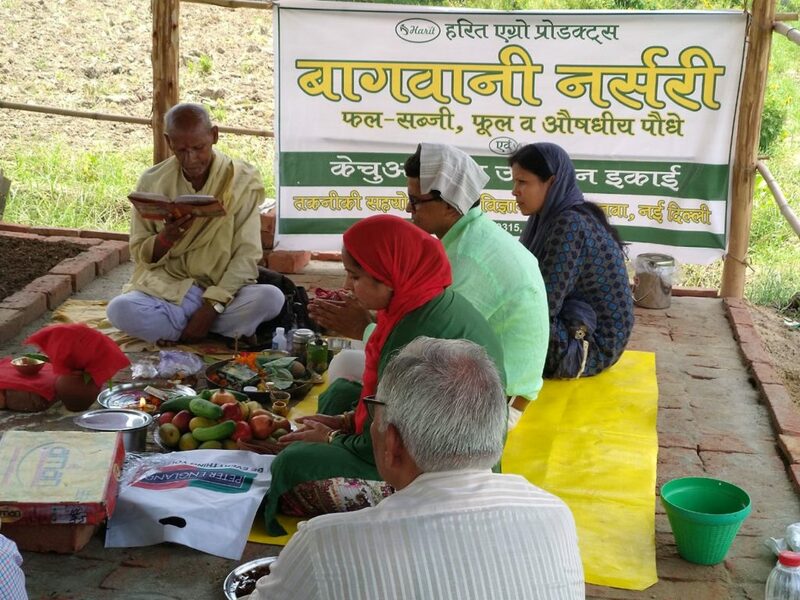 It was initiated decades ago in areas like satara and ratnagiri in maharastra. Many other districts have appealed to people to spread abundance in nature this way and many citizens have joined this wonderful mission. It wud b wonderful if all of us also join this and contribute back to our next generations world. The Chipko Movement was started by Gaura Devi and other women who hugged trees in the forest of Rainney. Sundarlal Bahuguna and Chandi Prasad Bhatt Ji joined the movement later on. I can help if you need something internationally. But whatever you do should be transparent and in accordance to spirit of your mission and vision. Overpopulation of birds is sustenance.